We welcome you to the greater Tampa, Brandon, and Plant City Orthodontics and Pediatric Dentistry practice of Dr. Derek Busciglio, a specialist dedicated to providing premier dental care in a "family first" atmosphere. 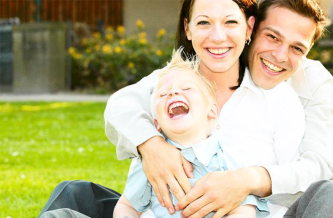 Family owned and operated since 1971, we enjoy an exceptional position to communicate and provide a comprehensive and caring approach to your entire family's dental health. Our dedicated team of highly-qualified professionals is committed to helping children, teens, and adults determine which treatment solution is best suited for their specific orthodontic and dental needs. Our goal is to render the ideal dental experience and dental result. At Busciglio Smiles we love to see you smile! Busciglio Smiles provides a one-of-a-kind experience designed to meet your family's pediatric dental and orthodontic needs! We are proud to have experienced practitioners available and accepting patients in all of our convenient locations. From your child's first visit at age 1 until they are ready to begin their adult lives, Dr. Derek M. Busciglio & Associates are dedicated to providing the highest quality, compassionate dental care that will result in a lifelong, healthy smile! 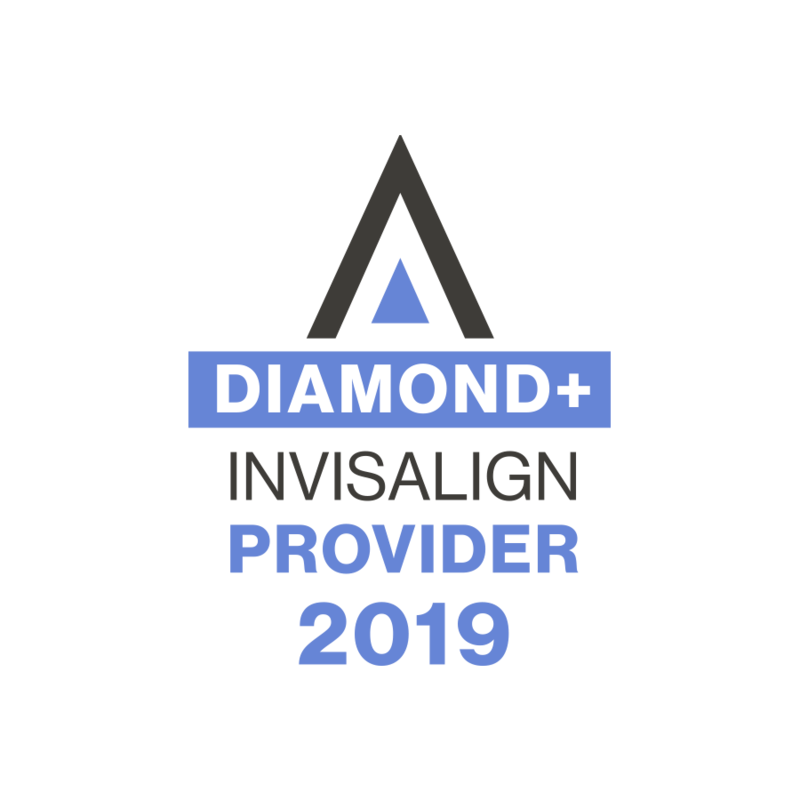 As a Diamond Plus Invisalign Provider, Busciglio Smiles is committed to creating beautiful, confident smiles for children, teens, and adults. Your Orthodontist, Dr. Derek M. Busciglio offers a wide variety of treatment options ranging from traditional, time-proven appliances to the latest innovative orthodontic advancements and Invisalign clear braces. Excellent orthodontics and a superb office staff. "Thank you" doesn't begin to cover my gratitude. This is a first class practice. We just recently moved to FL from TX, we have four children and one is special needs with a service dog. Everyone at Busciglio Smiles has been so understand and helpful. They have taken the time to explain all procedures to not only me but our children. A+++ in my book. Thank you for making our transition so easy. Amazing staff! Kind and caring across the board! Doctor Derek knows best My treatment has been well worth every penny. This group has completely changed how i feel about my smile. Keep up the good work! Doctor Derek Busciglio is as good as there is! State of the art facilities and the best staff around! We love to refer family and friends to them because they make you feel like family and are professional in everything they do. My son is getting the care he needs thanks to you. You are awesome!! Top Notch! Top Quality! The ONLY Orthodontist I would EVER recommend and/or invest in with my family! From the staff, to numerous locations, flexibility, punctuality, cleanliness, state of the art technology, and yes, Dr. Derek, of course! Love them! Best Orthodontist hands down! Both of my daughters have beautiful smiles thanks to the whole staff and Doctors here!! Would recommend this great group to anyone needing braces! Orthodontist Derek Busciglio, a Top 1% Invisalign provider, promotes affordable orthodontic care for children and adults in Florida. Proudly offering Invisalign in Brandon, Plant City, Fish Hawk, Bloomingdale, Valrico, Apollo Beach and other surrounding areas.